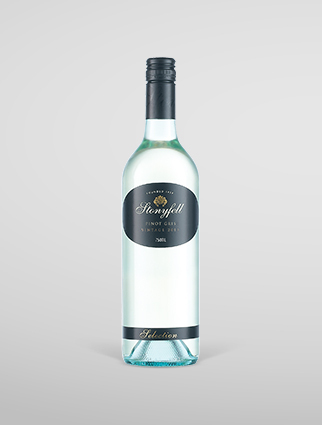 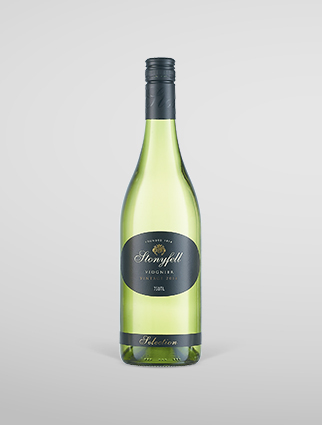 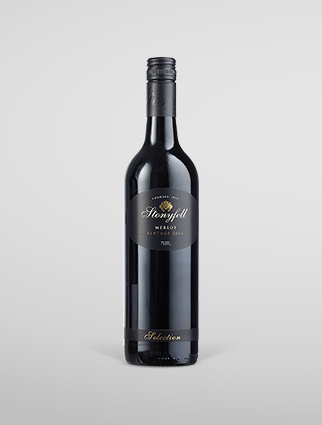 Nose: Tantalising mix of aromas – apricot, peach and even pears along with subtle spicy notes. 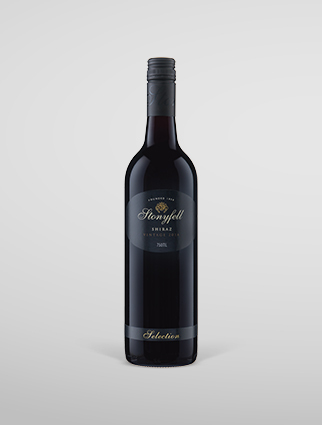 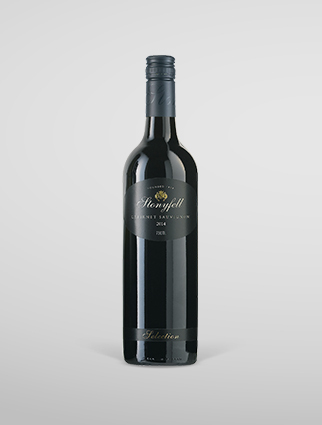 Palate: Extremely individualistic, tasting nothing like any other Australian wine. It is at once austere and mouth filling, being dry and nutty but having quite rich dried apricot, fresh peach fruit and honeysuckle flavours balanced by an excellent acid structure.